Please welcome Laura today; she’s sharing her insight with us on eight areas in which all educators must grow in order to have effective behavior management with special needs students. Enjoy! 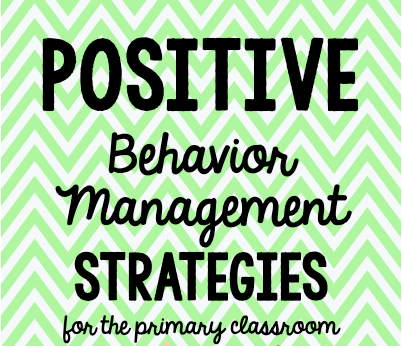 Behavior management is tricky, and special needs behavior management is even trickier! 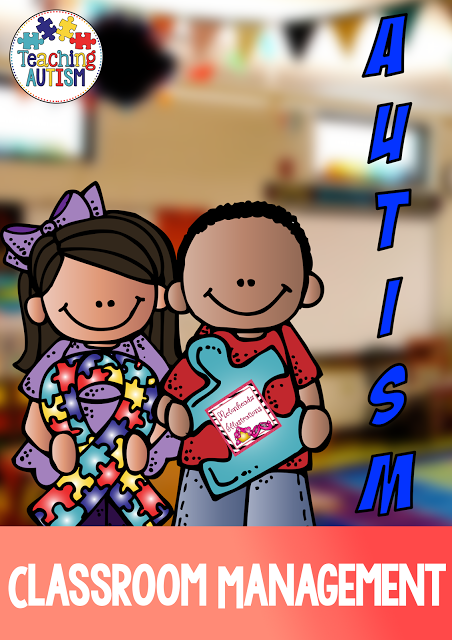 Consider all types of special education eligibility areas–autism, speech and language, emotional disturbance, other health impaired (which could include ADHD)–to name a few, and all the behaviors that could come with them! Special needs behaviors can also be observed in children without IEPs: the child with undiagnosed ADHD or oppositional characteristics. Take into account the fact that these students have had behavior issues throughout their school history, and many negative experiences probably exist in their young memories. As a veteran special education teacher, I am still trying to fine-tune my own behavior management skills, but I do think there are some important factors to consider. We can have a specific mindset when facilitating great behavior, and it should include a few things: empathy, kindness, openness, firmness, and honesty. No kid wants to be in trouble all the time! No child wants to be without friends! Our students crave boundaries and consistency. You really have to try to get into each child’s head, whether they are initially likeable or not. They are kids! 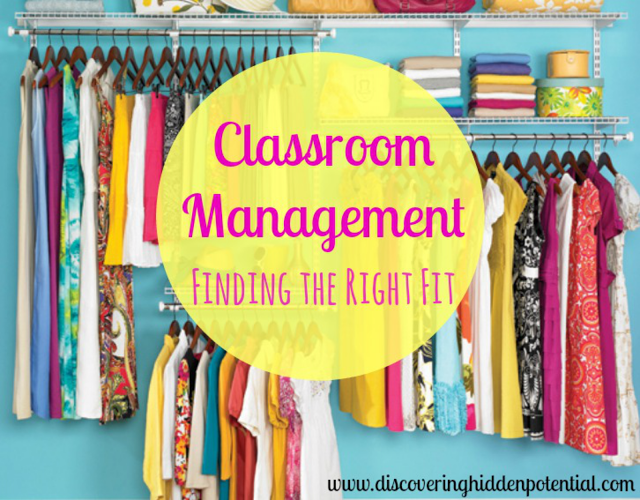 I have a few tricks and tools that I use in my own resource classroom, and in other classrooms. My informal behavior systems tend to be no-frills. For my primary special education students, I use a simple point system and a treasure box. It really depends on how you deliver that system and training other staff to do the same. When I restock my school treasure box, I gather the little ones on the rug and “ooh” and “ahh” over each Hot Wheels car or Wonder Woman coloring book! When they earn a point, I use specific praise, such as, “Great job getting ready to read independently” for the child who isn’t quite sitting and reading but whom I know will be there soon! It is critical that paraprofessionals are using the same enthusiasm and consistency. For my intermediate students, who have often known me for 3-4 years, I am strict but fun: Random rewards and a handful of goldfish crackers go a long way. I communicate frequently with parents, and I meet them where they are most comfortable. This may be at pick-up time, by email, phone, or sometimes at their home. Some children need that daily communication, and I find that a simple chart in a journal going back and forth each day can increase positive behaviors. Many students need to take breaks. With students who have autism, ADHD, and mental health issues, learning to take a non-punitive break works wonders. Classroom teachers and parents need to be involved with the plan. A quiet break space can be made in the classroom with pillows, books, and fidgets. Teach and practice taking breaks with the student. In my manual, How To Be a Resource Specialist, I have a section on essential behavior strategies, which I feel are important. You will find many solid behavior systems in the teaching world and through in-service trainings, but these are skills that will help drive the specific system you choose. 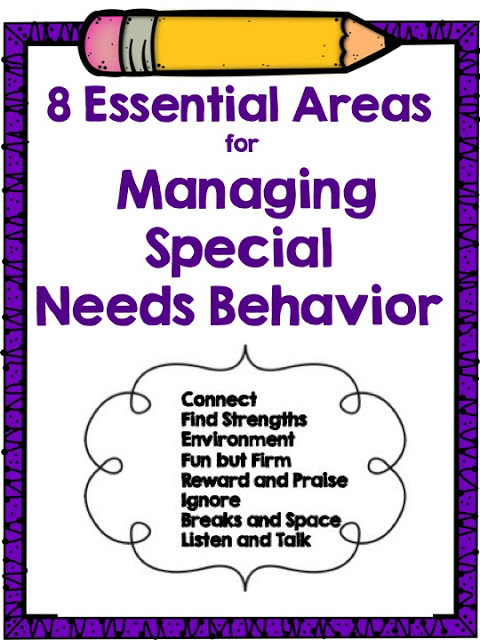 Here is an excerpt from my 35+ years of learning how to manage special needs behavior! As special educators, our behavior management techniques are a little different from managing a whole-group general ed classroom. I would say that 80% of my students have behavioral issues, although not all of them are disruptive and aggressive. Imagine the quirky, socially awkward child with attention issues or the child who quietly shuts down and fades into the background. Of course, much of our expertise is focused on the child with aggression and/or hyperactivity who disrupts theirs and other students’ learning. Following are some essential areas to focus on when managing small groups and individuals with special needs. As the special education teacher, we have to make a concentrated effort to connect with each child. Find out each child’s interests, talents, favorite sport, or pastime. Spend a few minutes of one-on-one time with each child weekly. Meet their parents, hang out with them on the playground, and watch them in PE class. My Good News Note Home is a great way to connect with parents in a positive way! Everybody is good at something. Find out what it is in every child that you work with, and capitalize on it. If soccer is a passion and strength for a child with a reading disability, then check out soccer books. If your student with autism loves to do crafts, then buy some craft supplies, keep them in a box, and let her invite a friend for Lunch Bunch. Create an environment in your resource room that is structured, soothing, and promotes positive social interaction. Furnish the room with bean bag chairs and big pillows, as well as comfy little chairs and break areas. Break the students into small groups as much as possible. Have fidgets available and plants to water. Don’t make the walls too cluttered. It is easy for our students to misbehave, and each group is going to be different. Let the silly jokes and happiness flow, but be prepared to rein the group in the second it gets too loud or hands are not kept to themselves. I prefer switching the lights off with a simple, “Eyes on me,” but you might like using a chime or a clapping pattern. Specific verbal praise is highly effective: “Shahid, you are such a fraction expert” or “Monica, your body is so calm!” This verbal praise must be sincere, specific, and constant. Add your group and individual behavior systems. We need to take frequent class breaks, by either changing stations, moving from desks to the rug, changing from computer work to manipulatives, or getting drinks. Individual children also need to take breaks. An anxious child may need to go for a walk with the paraeducator. A wiggly child may need jobs like emptying the recycle bin or watering the plants. An angry child may need to sit in a bean bag and read a book or squeeze clay. When the time is right, and the child has calmed down, don’t shame or punish, if at all possible. Yes, a logical consequence is necessary for the child who yells an expletive and hurts another child. But, as much as possible, talk to the child who throws a chair at you, and find out what will work next time they are feeling agitated. Enlist the support of the school counselor and other IEP team members to create a plan for the child to learn and be supported. Remember that many misbehaving children are craving any kind of attention, including negative attention. Make a plan by collaborating with experts (this includes parents!) to find replacement behavior that works. I have worked as a special educator on the central coast of California for more than 35 years, with K-12 experience as a program specialist and as a resource specialist at a small diverse school for the last 20 years. I adore working in my community and having had the chance to cheer at soccer games for my own four kids, as well as for my students. My husband is my biggest cheerleader and encouraged me to start this TPT journey about three years ago when I was recovering from a gnarly bladder cancer/chemotherapy experience. At that time, creating TPT products was therapeutic and helped me look forward to my glorious future as an educator! 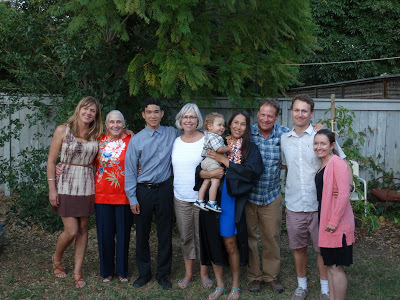 Photo: High school graduation last June with my two youngest (adopted from Kazakhstan) and my first grandchild. My older children are teachers, and my daughter-in-law is a speech pathologist. She and my son have the TPT store Joe and Allie Teach.